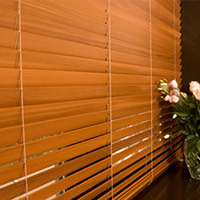 Venetians are a horizontally slatted blind. 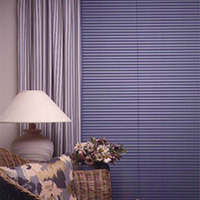 An ideal internal window covering to block-out and filter light. 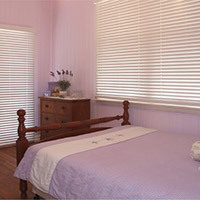 Select from an attractive range of timeless tones at S & N Manufacturing Rockhampton. 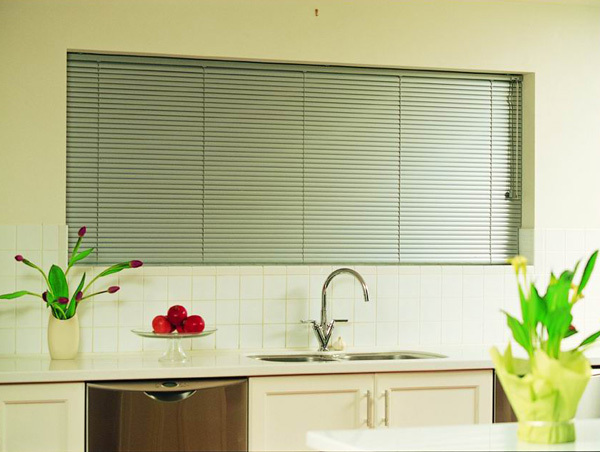 Once an ideal solution for your high humidity areas such as bathrooms and kitchens, Woodlook Venetians have become a very popular choice throughout the home. 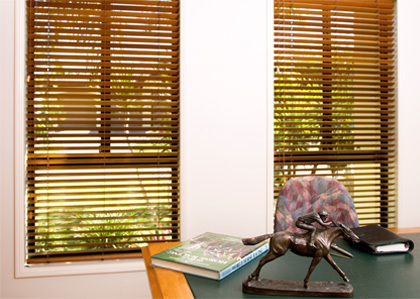 Woodlook Venetians will not fade, twist or warp and are very easy to maintain being constructed using advanced engineered polymers. 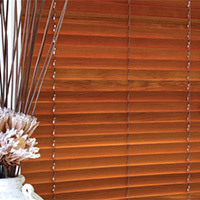 Colours range from whites and creams upward to rich chestnut shades. 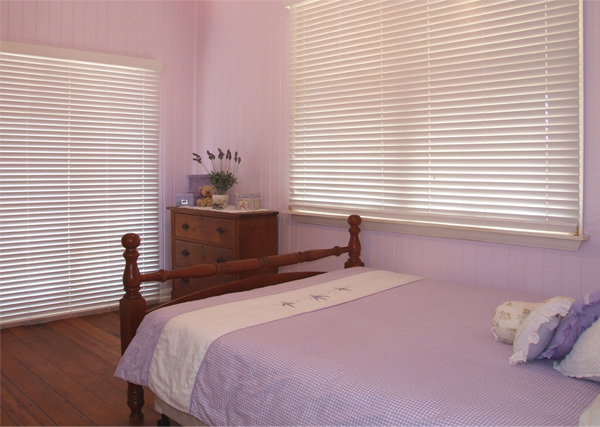 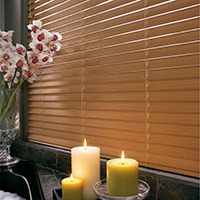 Cedar Venetians are always much sort after, giving a warmth and timeless feel to your home. 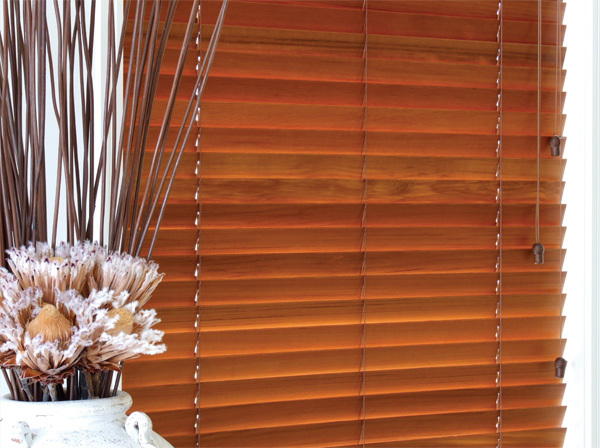 Select from our attractive range of Cedar lacquered timber from light through to richer darker tones. 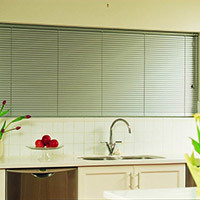 Always popular Aluminium Venetians give a sleek look to any window. 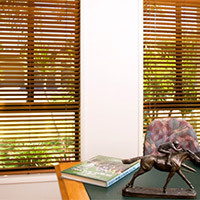 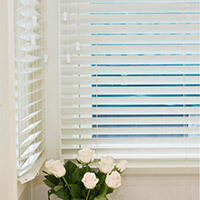 Manufactered in 16mm, 25mm and 50mm slat widths there will be an Aluminium Venetian to suit any window situation. 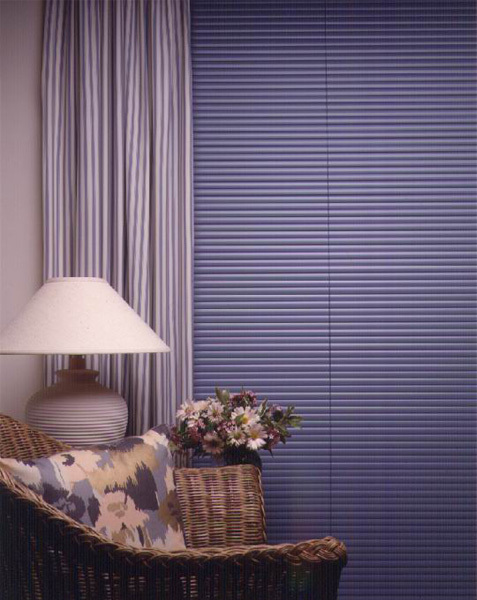 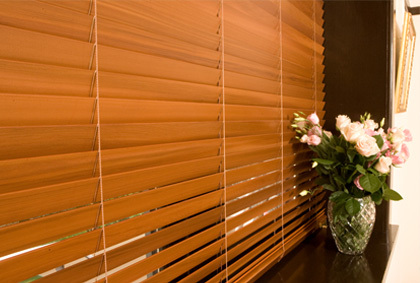 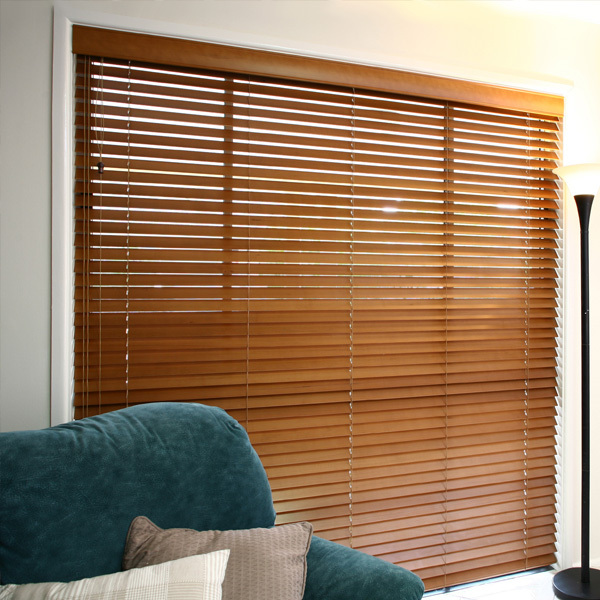 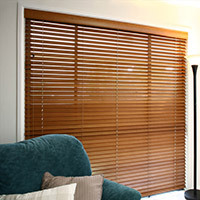 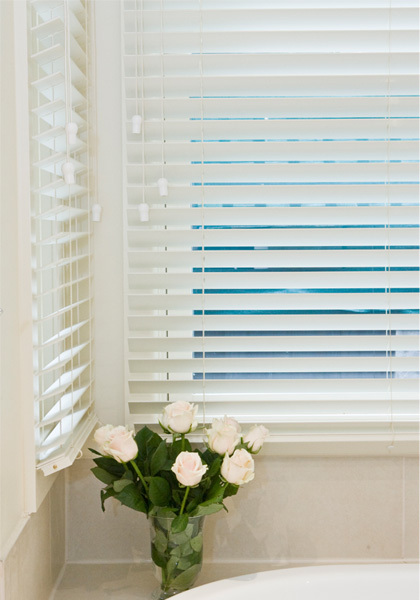 Long wearing and practical Aluminium Venetians come in a large range of fashionable colours to compliment any décor.